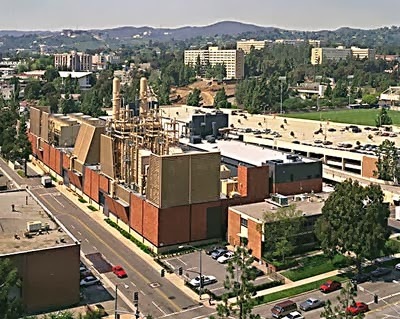 The following is the amount of greenhouse gases emitted in 2011 by UC campuses covered under the AB32 cap-and-trade program. The emissions are displayed in units of metric tons of carbon dioxide equivalent. 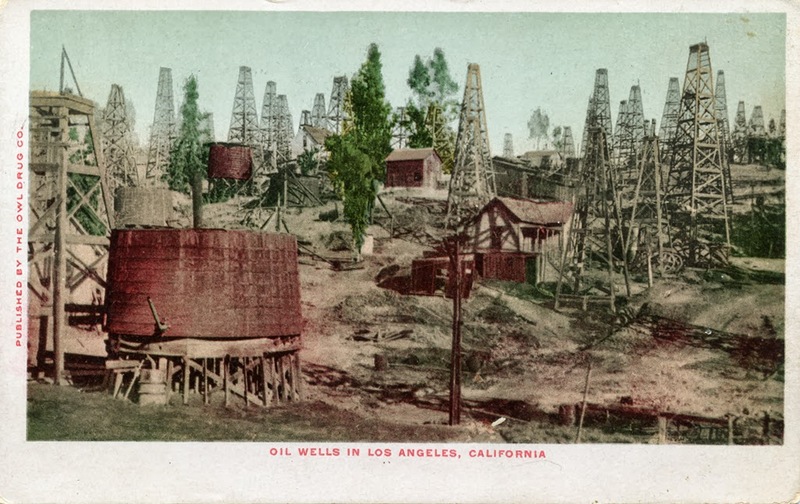 You have undoubtedly heard about “fracking” in which more oil can be squeezed out of seemingly used-up wells. Gov. Brown very recently signed a bill – to the great displeasure of environmentalists – to permit fracking (under regulation). He is undoubtedly thinking of what will happen to the state budget when the Prop 30 taxes expire. Deals could be cut to tax what might be a renewed oil boom for the state. Note that for the governor to get to sign a bill, the (heavily Democratic and liberal) state legislature had to pass it. In short, taking an anti-fossil fuel position may not be where the political establishment – that provides funding for UC – is going. Another background issue is the slippery slope problem. The Regents have divested from tobacco and guns (after the Connecticut elementary school shooting). Those moves were not out of step, however, with the state’s political establishment. But the more you move toward divestment-for-political-reasons, the more you raise the possibility of other divestments which could collide with politics. There was controversy not long ago about the election of the latest student regent (student-regent-elect) because of her activist position favoring anti-Israel divestment. [http://www.youtube.com/watch?v=3LxXT8ocax4] That issue is a political landmine the Regents really don’t want to step on. Previous Previous post: What do you know? Another view of the UCLA Grand Hotel court decision is out there!